DraftKings and FanDuel have received a temporary stay of execution in New York State. Today, an appellate division of the Supreme Court ruled that the daily fantasy sports sites can continue to offer their services until their case versus the New York Attorney General is settled once and for all. 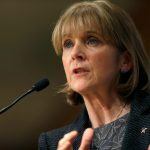 The ruling acknowledged that a complete shutdown of the companies’ operations would cause irreparable damage to their businesses. New York represents the biggest market in the US for the two sites, accounting for some 600,000 sign-ups across both. “Daily Fantasy Sports contests are as legal now as they have been for the past seven years that New Yorkers have been playing them,” said DraftKings attorney David Boies. “As our litigation continues, we expect an appellate court to see what we have known since the outset: DFS is a game of knowledge and skill, one that builds community and whose competitive spirit has become important to the lives of millions of people,” he continued. 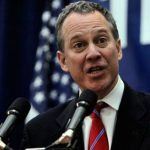 New York Attorney General Eric Schneiderman issued an injunction against the sites in December, in an attempt to bar their operations in the Empire State. 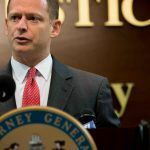 This followed an investigation into the two companies’ business models, at the end of which, Schneiderman concluded that DFS amounted to illegal gambling under state law. While on December 11th Schneiderman’s injunction was initially granted, it was overturned just hours later by an appeals judge. Schneiderman subsequently turned up the heat, threatening the sites with billions of dollars in fines. 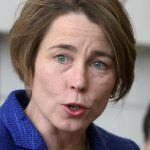 Toward the end of December, the AG amended his lawsuit to seek the return of all buy-ins ever paid by customers of DraftKings and FanDuel, as well as a $5,000 fine per head, a total sum of around $3 billion. Both sites maintain that Schneiderman’s crusade is fueled by a fundamental misunderstanding of DFS competitions. 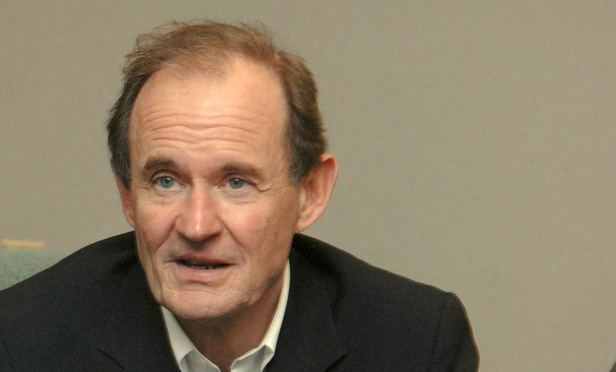 “We are engaged with legislatures and attorneys general across the country, including in New York, to ensure that our fans are able to experience our contests in a fun and fair way with appropriate and thoughtful consumer protections in place,” said Boies on Monday. According to ESPN, which has ties with DraftKings, the next round in the ongoing legal bout will be a hearing at the Supreme Court, probably in May.